Josh Sosnow, DVM, is the Chief Medical Officer of CompanionCBD. 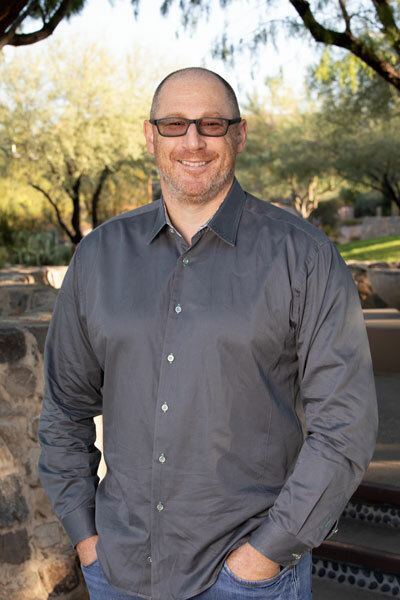 He has been a practicing veterinarian in small animal medicine and surgery for over 18 years and is the owner of North Scottsdale Animal Hospital and Desert View Animal Hospital. Prior to CompanionCBD, Josh was a veterinary consultant to Mission Pharmacal, advising the company on the formulation of nutritional supplements for the pet marketplace. He also co-founded UrbanBiscuit.com, an online retailer of organic, “green” and recyclable pet products. It was in Josh’s practice that he first discovered the benefits of CBD for companion animals. His experience led to his firm belief that CBD should be readily available for pets and their people, inspiring him to co-create CompanionCBD’s wide range of products. A graduate of Occidental College and Oregon State University College of Veterinarian Medicine, Josh’s experience and knowledge have allowed CompanionCBD to produce the highest quality CBD offerings with a focus on safety and palatability.